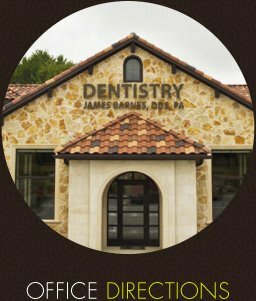 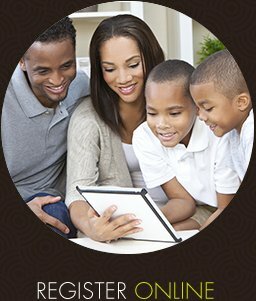 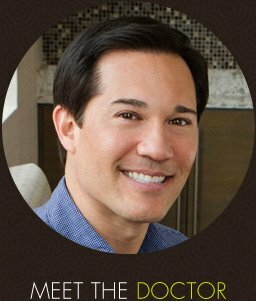 McKinney, TX Dentist ~ World Class Smiles! 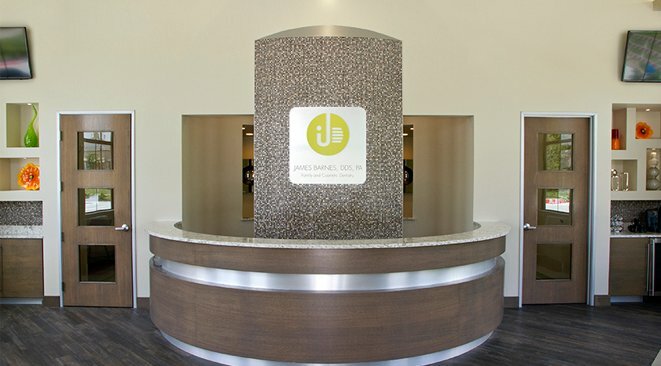 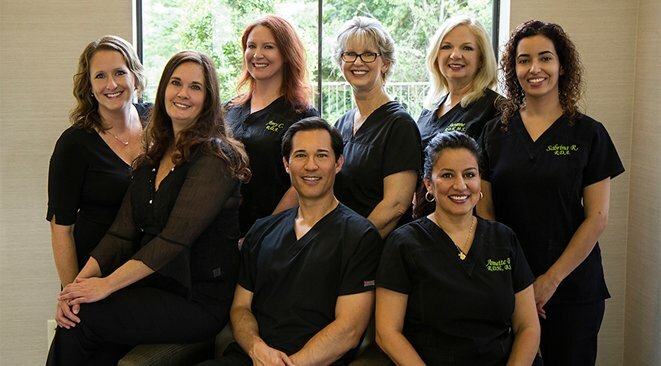 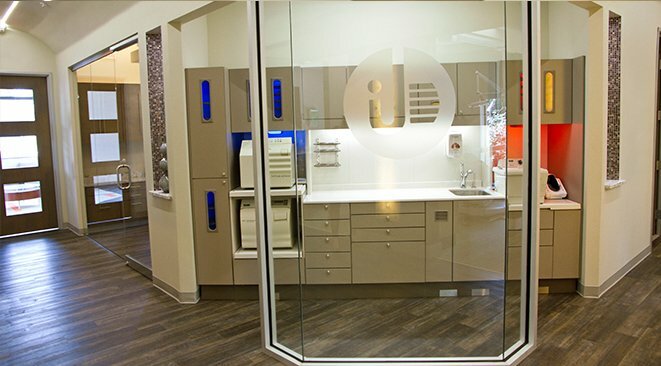 When you visit our McKinney dental office, your smile is our top priority. 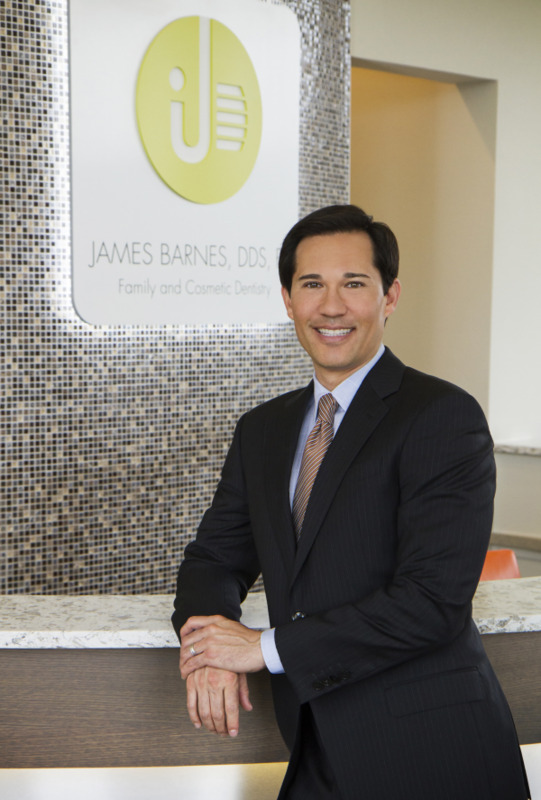 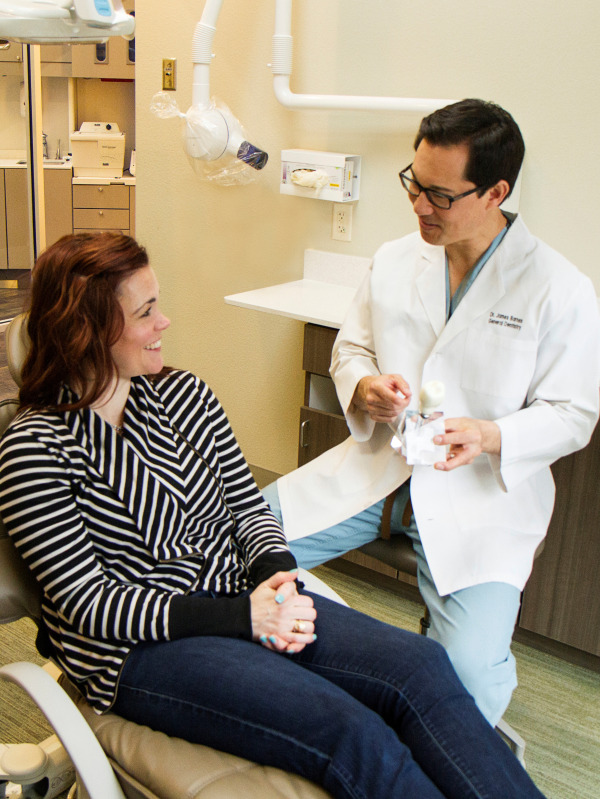 Dr. Barnes and our entire dental team are dedicated to providing you with the personalized, gentle care that you deserve. 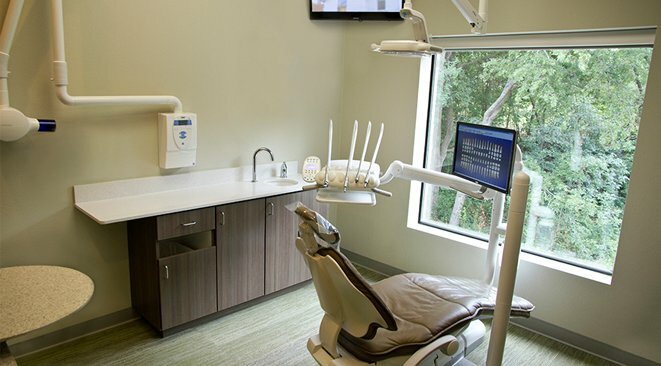 We truly believe that all that is good begins with a smile... so smile like you mean it!